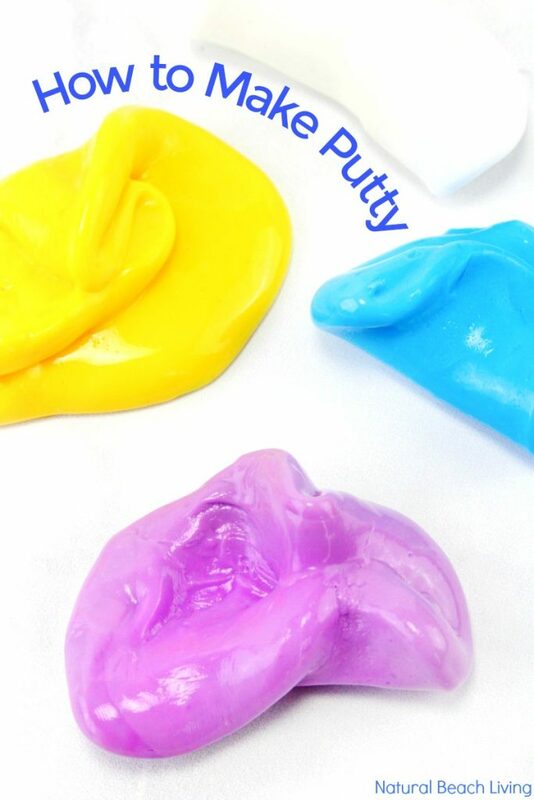 This is a super therapy putty, not too soft and not too slimy, this DIY thinking putty is just right. 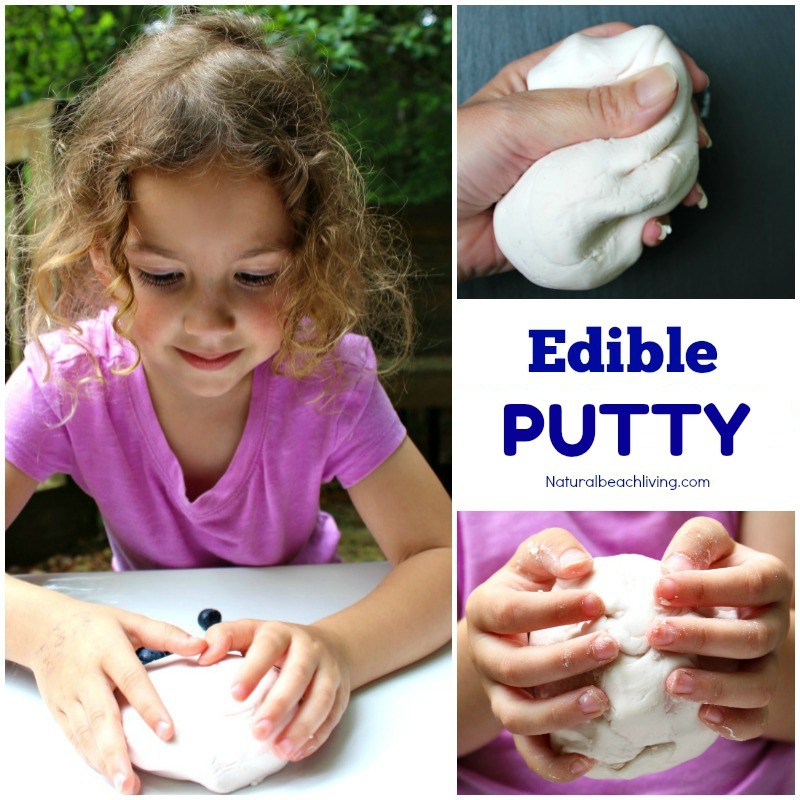 There are so many benefits from playing with putty. 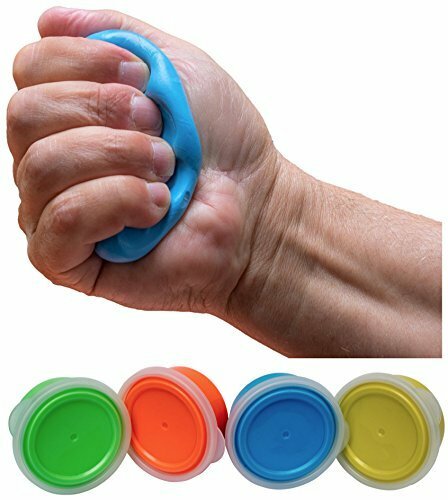 Homemade Putty works hand muscles, keeps your brain focused, and calms you down, all while you smooth the putty through your fingers and hands. 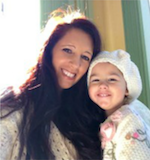 These are just a few amazing benefits for kids. 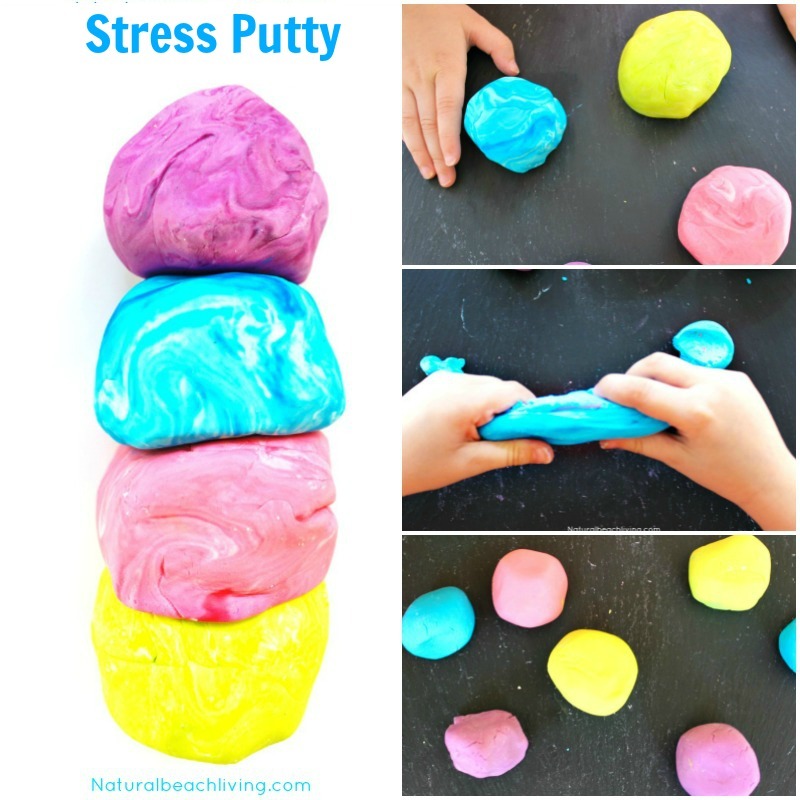 This excellent putty recipe is a stress reliever for adults too. That is why we love sharing different How to Make Putty recipes with you. Have Fun! 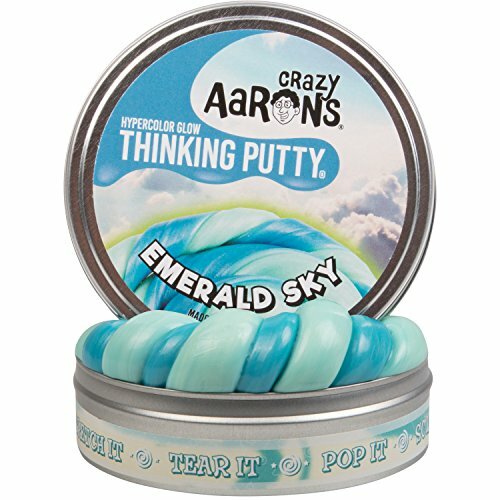 Working with Putty is a life changer for many people. 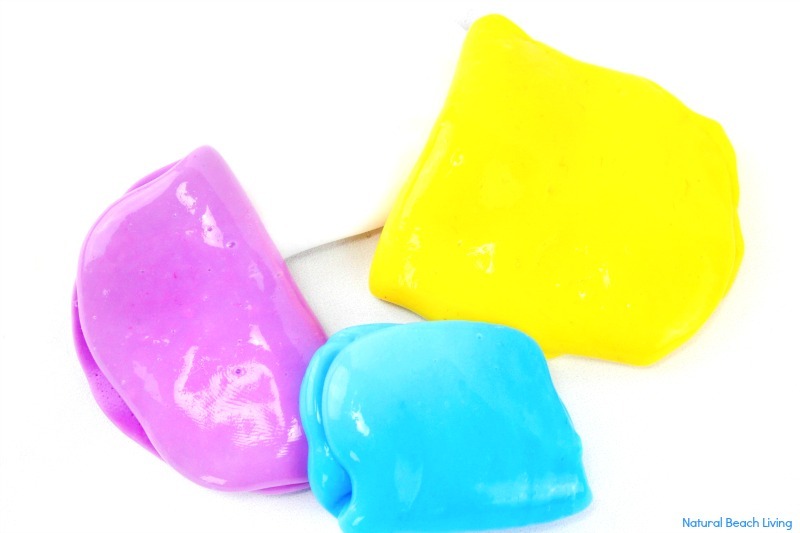 Whether you have a child with anxiety, special needs, sensory needs, or high stress, putty can help. 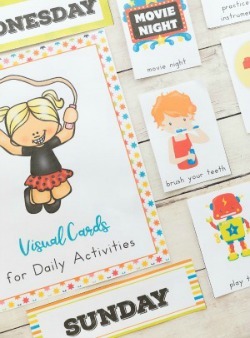 You can stretch it, poke it, smooth it, tear it, squish it and more. 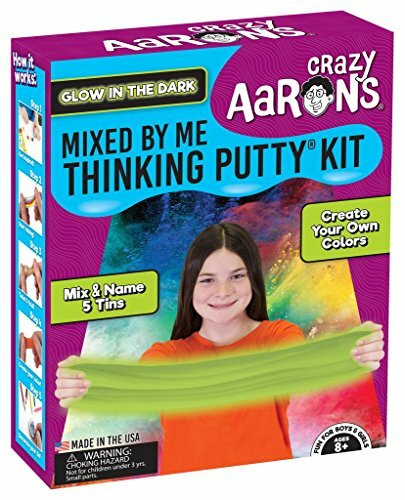 What you will need to make your homemade putty is in this picture below. However, I have it displayed in list form towards the bottom of the page. Have Fun! 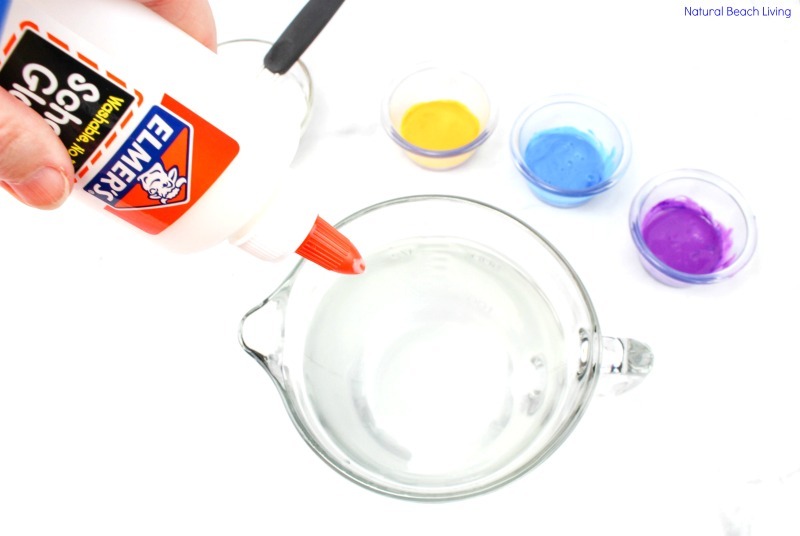 In small containers, put 1-2 tablespoons of glue in each bowl. Put a couple of drops of color and mix in. Make as many different colors as you would like. 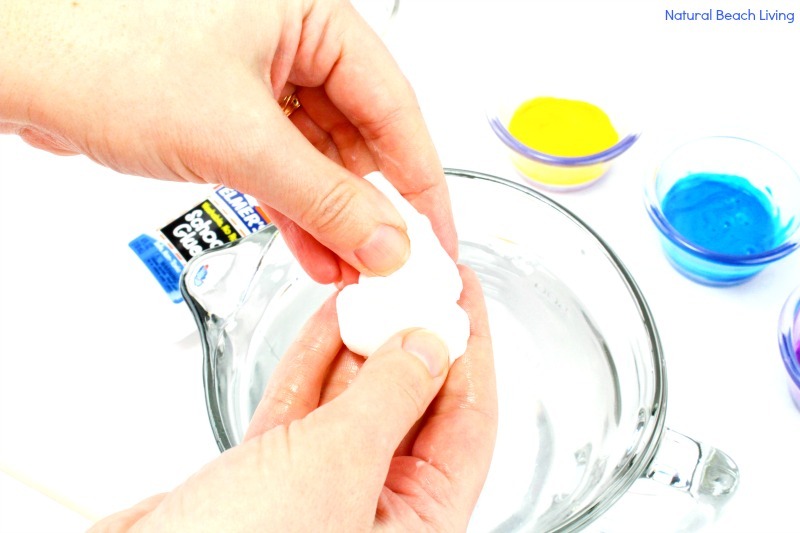 To make a white putty, leave the glue in the bottle, and you’ll squeeze it out of there. Put the cups of water in a large glass measuring cup or bowl. Add the Borax and stir it in. Let the water sit for a minute until it clears, and you can see some of the borax laying at the bottom which is the way it should look. 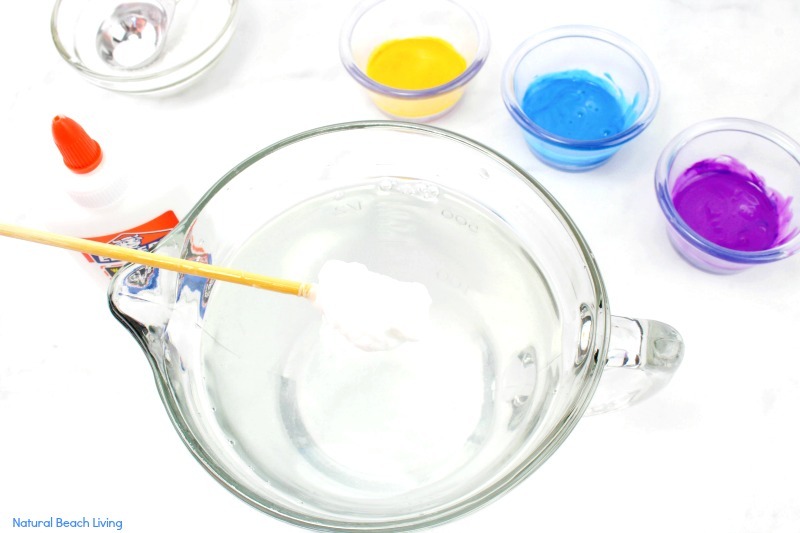 Use the stirrer to give the water a gentle, quick stir to get it moving a bit, and quickly add glue. Hold the glue container above the water about 12 inches and squeeze it while moving the bottle back and forth a bit. It’ll look like long threads in the water. 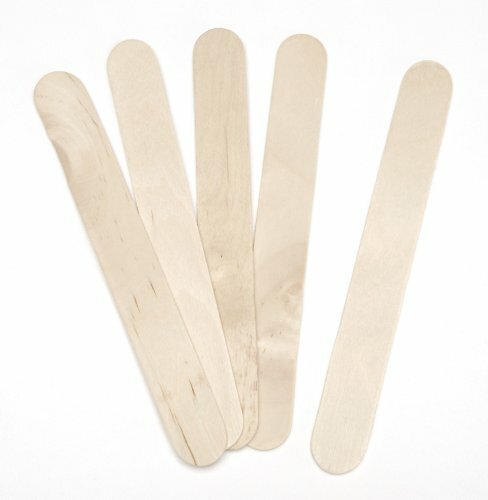 After you put in about 2 tablespoons of glue, quickly use your stirrer to gather the glue into a lump and lift it out of the water. 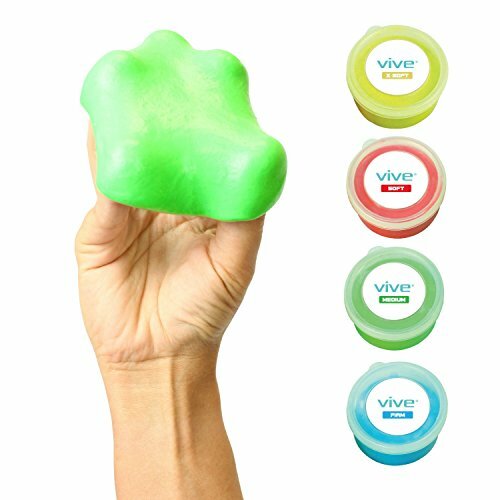 Squeeze out the extra water from your putty, dry your hands off, and then knead it a few seconds. If it still feels sticky, dip it into the water for about 2 seconds and squeeze it out and knead it again. 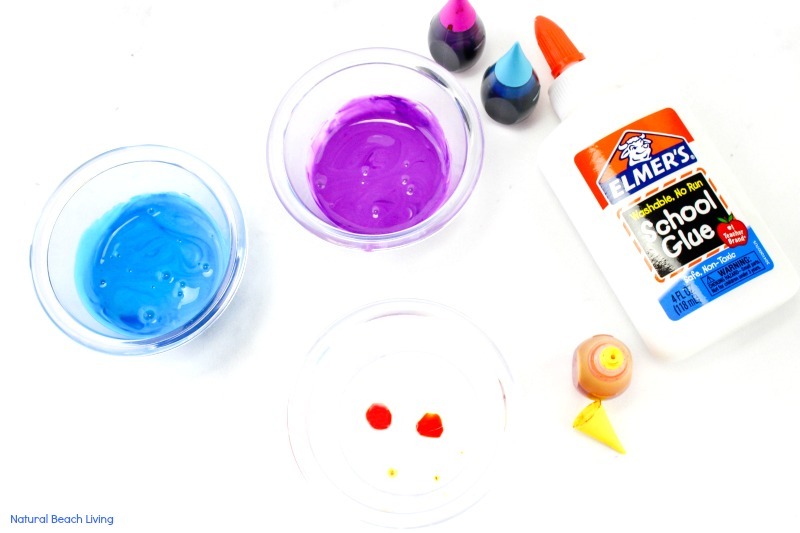 Repeat step 3 using your colored glues. 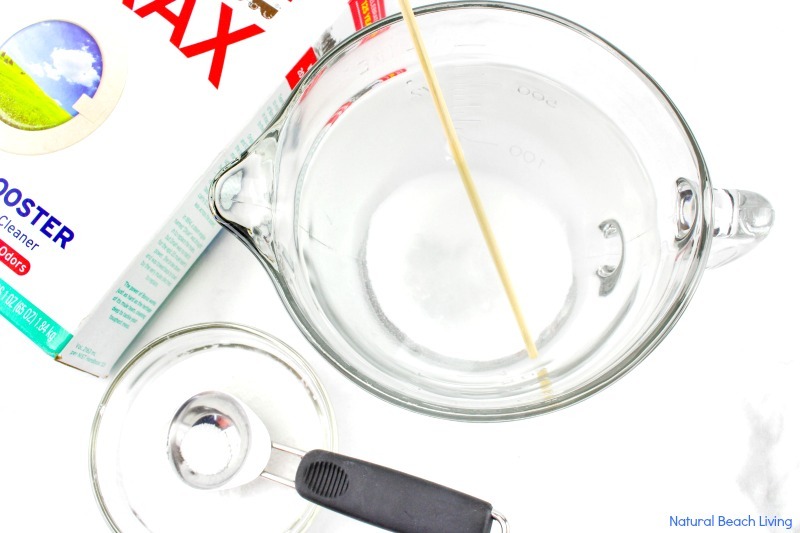 Reuse the same water/borax solution you already made. 1. 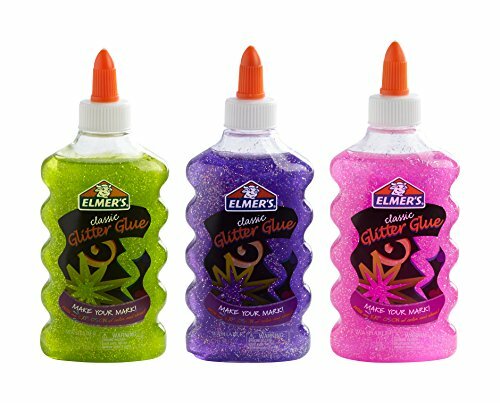 In small containers, put 1-2 tablespoons of glue in each one. Put a couple of drops of color and mix in. Make as many different colors as you would like. 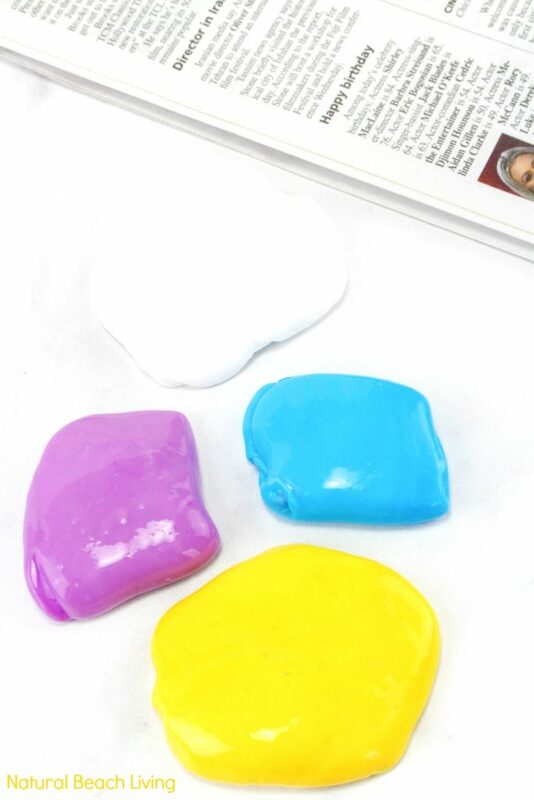 To make a white putty, just leave the glue in the bottle, and you’ll just squeeze it out of there. 2. Put the four cups of water in a large glass measuring cup or bowl. 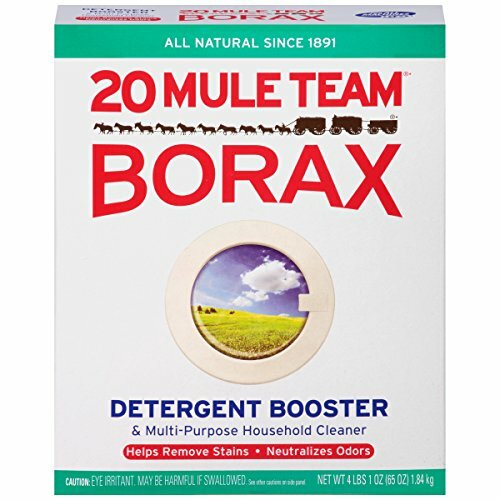 Add the Borax and stir it in. Let the water sit for a minute until it clears, and you can see some of the borax laying at the bottom which is the way it should look. 3. 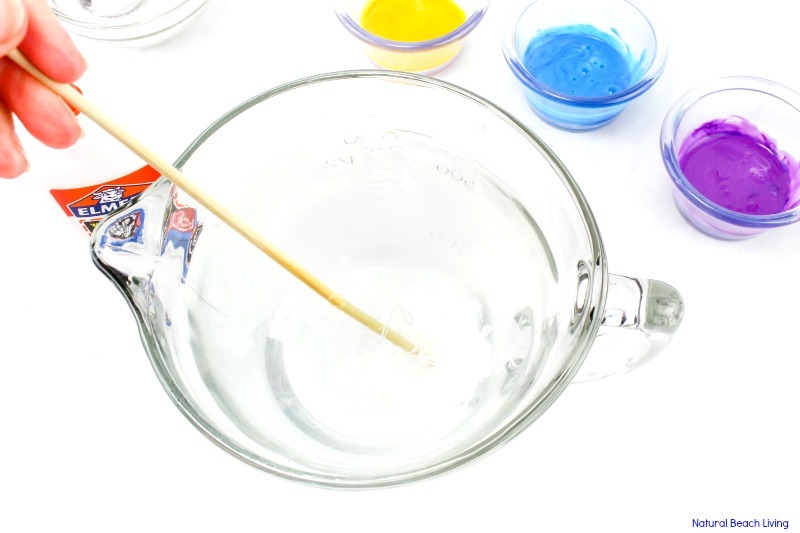 Use the stirrer to give the water a gentle, quick stir to get it moving a bit, and quickly add glue. Hold the glue container above the water about 12 inches and squeeze it while moving the bottle back and forth a bit. It’ll look like long threads in the water. After you put in about 1-2 tablespoons, quickly use your skewer to gather the glue into a lump and lift it out of the water. 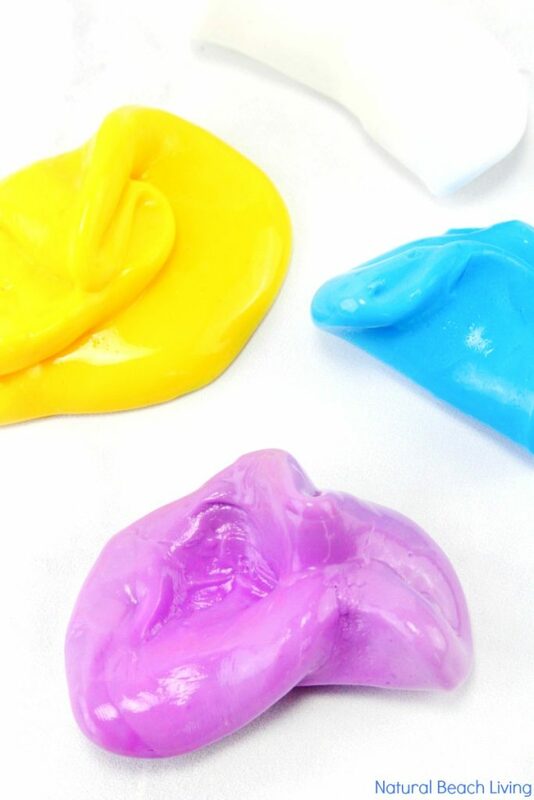 Squeeze out the extra water from your putty, dry your hands off, and then knead it a few seconds. If it still feels sticky, dip it into the water for about 2 seconds and squeeze it out and knead it again. 4. Repeat step 3 using your colored glues. 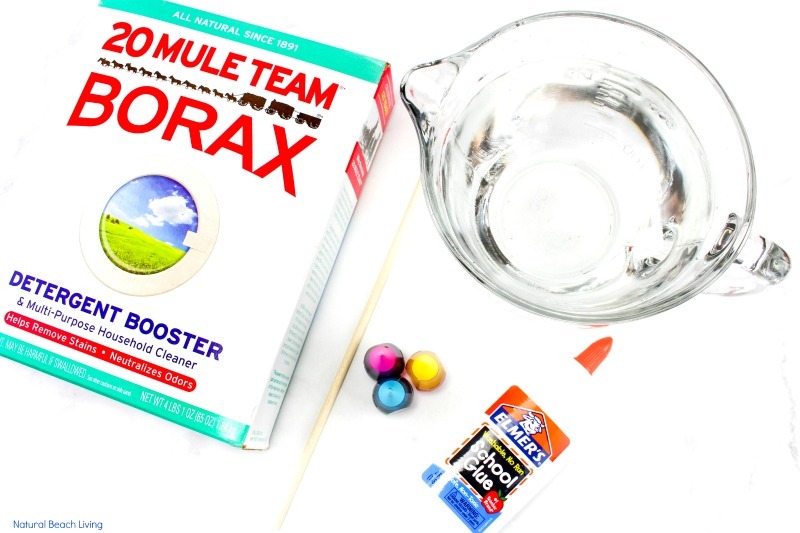 Reuse the same water/borax solution you already made. 5. Note: If your putty comes out like rubber and breaks instead of stretching, then the glue was in the water too long. 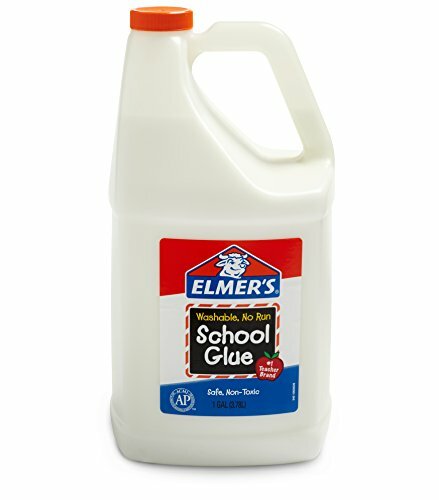 A few seconds can make a big difference, so make sure you do not leave the glue in there too long. 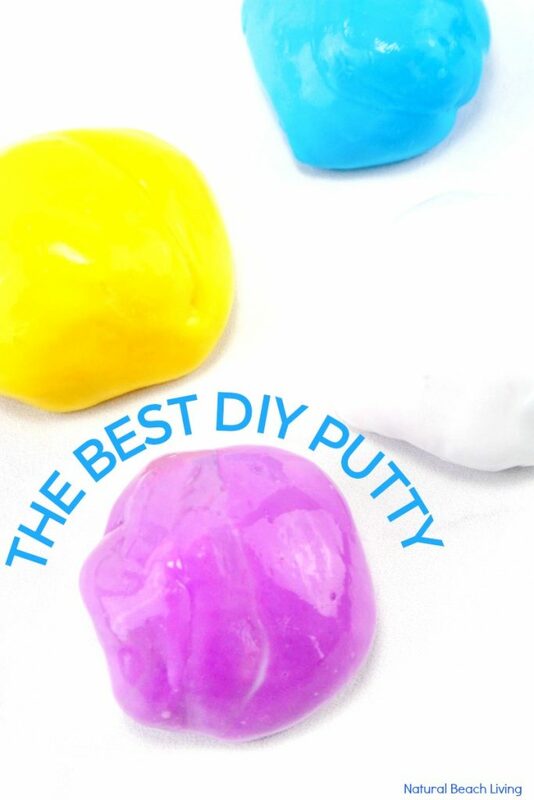 DIY Putty is fun for kids to make and play with! 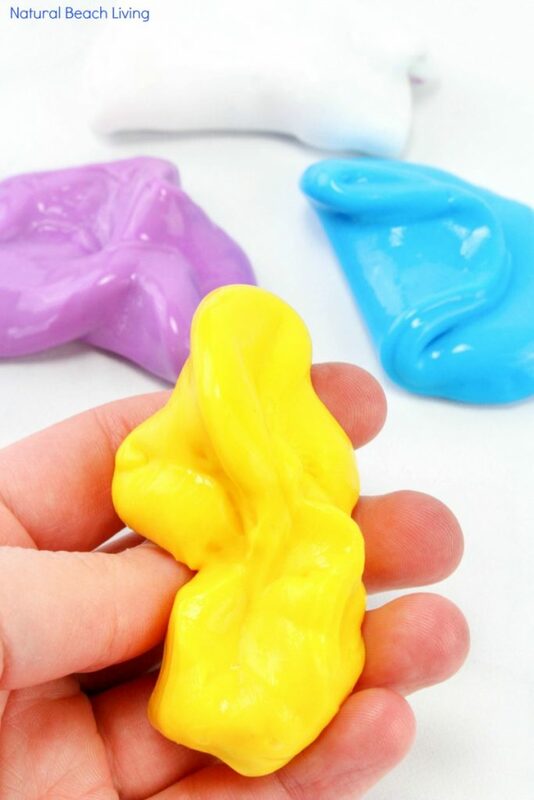 It’s easy, cheap, and an amazing sensory putty.